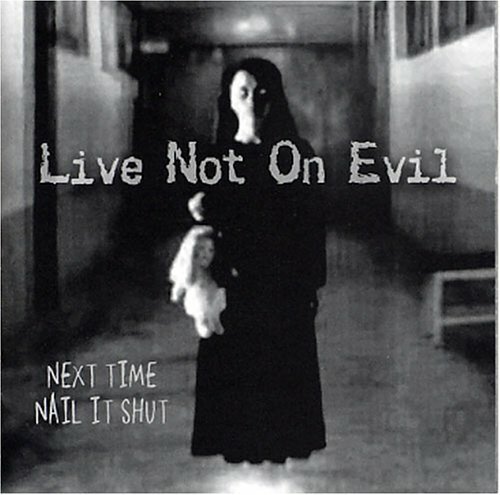 Halloween 2004 marked the release of the band's long-awaited second offering, "Next Time Nail it Shut". Like the first, it was recorded at Plan B Studios in Philadelphia by Darren Morze and promises to be an auditory experience dark rock fans aren't likely to forget. Tracks like "Love You to Death" and "Shooting Stars" are filled with the sarcastic punk angst fans have come to expect from LNOE, yet they also bring things down a notch with tunes like "Ghost in the Woods" and "The Great Escape" for those who prefer their rock more slow and sinister. If you have any questions about this product by Self-released, contact us by completing and submitting the form below. If you are looking for a specif part number, please include it with your message.